Since reading The Wednesday Sisters author Meg Waite Clayton has had an impact on me. I’ve written before about how that novel, about friendship and writing, left me reeling with the coveted “I want to do that” feeling. And then I did. 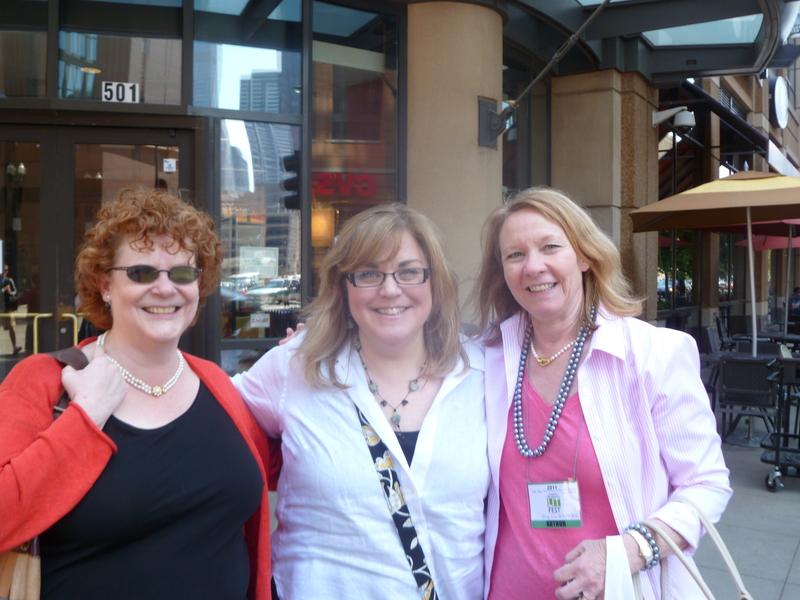 I interviewed Meg about her third novel, The Four Ms. Bradwells, and met her just a few months later in 2011, years after reading The Wednesday Sisters (more than once). Then, my journalism degree paid off! That interview made its way into the paperback edition of The Four Ms. Bradwells. Two years later, I participated in a panel, as a published author, at Printers Row Lit Fest in Chicago—the same lit fest where I’d met Meg. At the time I met Meg, The Glass Wives had not yet sold. But no, this isn’t about me, although I hope it speaks to why talking to Meg about THE WEDNESDAY DAUGHTERS was so important to me. Meg has not only provided me with hours of reading pleasure, but with regular encouragement and friendship (and a lovely blurb for The Glass Wives). She is an author and a staunch advocate for women and women authors everywhere. If you don’t know her, haven’t read her (I’m biased, but start with The Wednesday Sisters! ), you should. 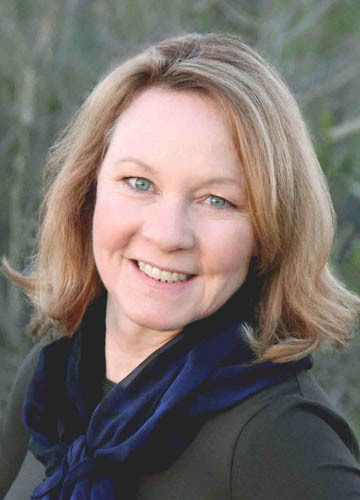 Please welcome Meg Waite Clayton back to Women’s Fiction Writers! Amy: Let’s jump right in! While we know that The Wednesday Daughters is not a sequel to The Wednesday Sisters, how is it similar to its sort-of namesake and predecessor? Like The Wednesday Sisters, The Wednesday Daughters also has a very strong writing angle, in this case explored largely through Beatrix Potter’s writings. And then of course there is the friendship angle, which I find myself dipping into again, thanks to the wonderful friendships I have to draw on. Amy: Was it difficult to separate the Sisters from the Daughters while writing the book, or did Daughters truly take on a life of its own? Meg: These friends STARTED with lives of their own. I think the bigger problem was letting their mom’s have some of the airspace! Amy: In my experience (which is limited) there’s usually a moment or a spark that spurs a bigger idea, whether that idea ever becomes a full novel or not. What was that spark for The Wednesday Daughters? Meg: I wrapped up The Wednesday Sisters with an epilogue, and thought I was done with their stories. But then I was talking with someone about his children, who are biracial, and it dawned on me that Ally’s daughter Hope would likely have faced the kinds of identity issues many children of mixed race do. Those issues seemed really interesting to explore, and so many readers had asked if I would do a sequel that a “sequel of sorts”—which is the way I like to describe it—that involved the daughters of the original five friends seemed somehow meant to be. Amy: Without giving anything away, I was fascinated by the secret code in Ally’s journals, and curious how you came up with this idea, which added another layer of secrecy for the Daughters to uncover. Meg: One of the things I love about doing research is how many fascinating facts I find—things I could never make up. In researching for this one, I discovered that from age 14 to age 30, Beatrix Potter kept a journal written in a complicated code—almost 200,000 words—the length of two copies of The Wednesday Daughters and then some. That was certainly the inspiration. But I’ll let the reader discover why Ally writes in code. Meg: Taking people out of their element tends to bring out the best and the worst in them. And the daughters live very demanding lives, so taking them away from home allows them room to consider their choices. It’s a lot easier to question our choices when we aren’t immersed in them. Hope, Anna Page, and Julie might have gone anywhere, but the place they were going had to tie to Ally’s life. Hope’s mom was a writer of children’s stories, and I love Beatrix Potter’s books, which I read and reread over and over to my sons when they were young. I didn’t know much about Potter’s life other than that she was from England, but I knew from her writing that she had to be an interesting character. So I set Ally off on a journey to England to write a Beatrix Potter biography, although she was in fact in search of answers about her own life. I had no idea when I began this novel that the English Lake District would be such a magical place, or that Beatrix Potter would be so fascinating. I spent a few weeks in a very tiny cottage on Lake Windermere and did a lot of hiking in the Lake District. You can soak in Beatrix Potter’s life there every time you step out the door. I also did extensive research on Beatrix Potter’s life and work: visiting Hill Top Farm and her husband’s office in Hawkeshead; hiking to the tarn where she rowed with her husband in the evening; reading her letters and decoded journals; reading biographies of her; rereading her books; and learning about how her drawings were done. Amy: Your novels center on friendship and family, and the different ways these intertwine, and be challenged. I always learn something from my characters. Did you learn anything unexpected from Anna Page, Julie, and Hope? Meg: I did! And lest I spoil any reader’s experience of the book, I’ll hope to let them learn from these friends themselves! 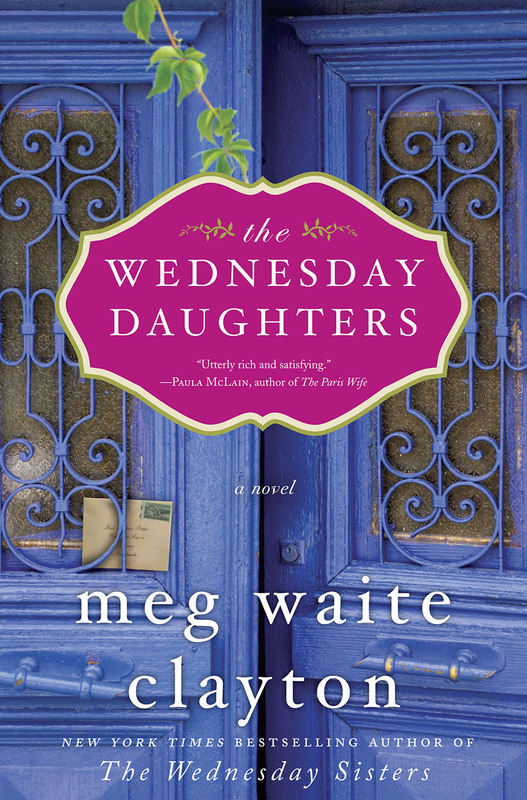 Meg Waite Clayton is the nationally bestselling author of The Four Ms. Bradwells, The Wednesday Sisters, and The Language of Light—all national book club picks—as well as the forthcoming The Wednesday Daughters (July 2013). Her first novel was a finalist for the Bellwether Prize (now the PEN/Bellwether), and her novels have been translated into languages from German to Lithuanian to Chinese. She’s written for The Los Angeles Times, The San Jose Mercury News, Writer’s Digest, Runner’s World, The Literary Review, and public radio. Her “After the Debate” on Forbes online was praised by the Columbia Journalism Review as “[t]he absolute best story about women’s issues stemming from the second Presidential debate.” An Order of the Coif graduate of the University Michigan Law School, she lives in Palo Alto, California. You can connect with Meg on Facebook, Twitter, and her website. I’m very much interested in the exploration of women’s friendships and, despite the fact that I’ve never actually read any Beatrix Potter (true! ), the story sounds intriguing. I’m also so pleased to see the pedigree of fellow authors who have taken a path not necessarily signposted by education or previous writing! I haven’t decided which one I’ll start with, but look forward to some good reads.